Finding a reason to celebrate the explosive growth of craft beer is as easy as I-P-A-B-C. The nation now boasts more than 3,400 breweries. Annual production grew by nearly 18 percent last year. Craft beer reached a high-water mark with 11 percent of the total market. And the creativity of brewers is stretching the palates and perceptions of beer lovers around the world. Now, holding that celebration in Richmond — as the Capital Ale House National Beer Expo will do July 16-18 — makes more sense than ever. With more than a dozen local breweries, a vibrant homebrewing culture, an enthusiastic community of beer aficionados and plans to locate a Top 10 craft brewery facility here, RVA is on the map. That energy drew nearly 2,500 people last year to a bevy of events at the expo’s debut. 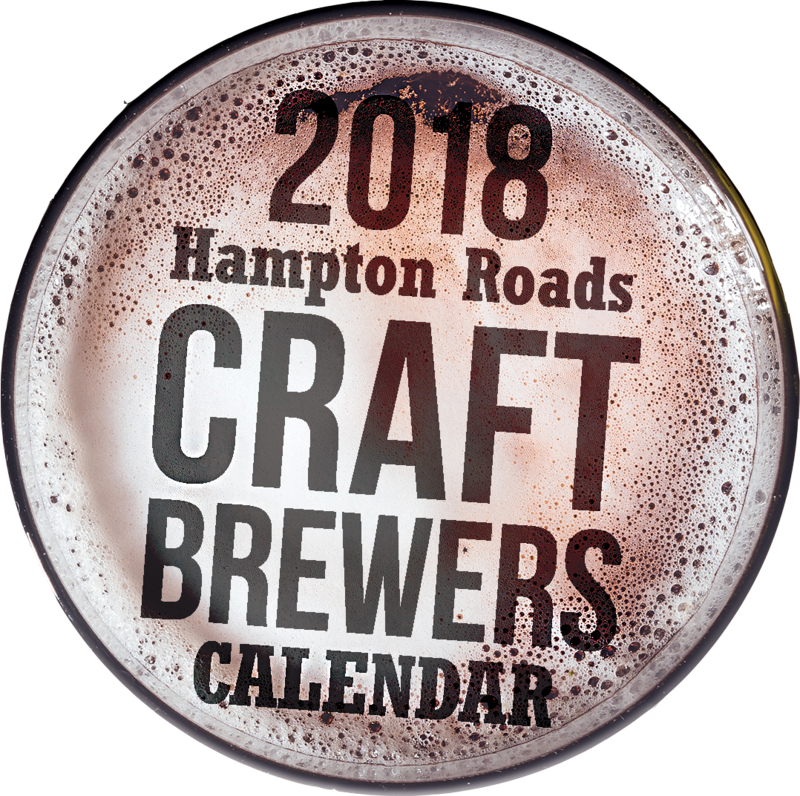 This year, the schedule will be pared down to focus on the main attractions — a Friday night Taco Throwdown featuring 16 restaurants, and a Saturday Walk-Around Grand Tasting offering roughly 155 beers, many from the 100-plus breweries in Virginia. “The Virginia component is going to be very, very significant this year,” says Alex Papajohn. He heads Variant Events, which also puts on the Virginia Wine Expo. 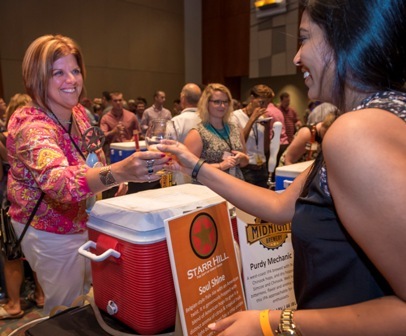 Just as the craft beer industry has learned from the state’s success with wine, Papajohn’s experience with the Wine Expo provides lessons for the beer fest. The expo kicks off Thursday with RVA Brewery Parties around the area. The weekend also includes a culinary walking tour of Church Hill and a craft beer brunch. The spotlight shines on Friday night’s Taco Throwdown, which drew 400 people to the Greater Richmond Convention Center last year; look for twice that number this year. Like the wine event’s Burger Blast, it feeds off the creativity of Richmond’s chefs by offering handcrafted tacos using artisanal ingredients. “Food is crucial to us. 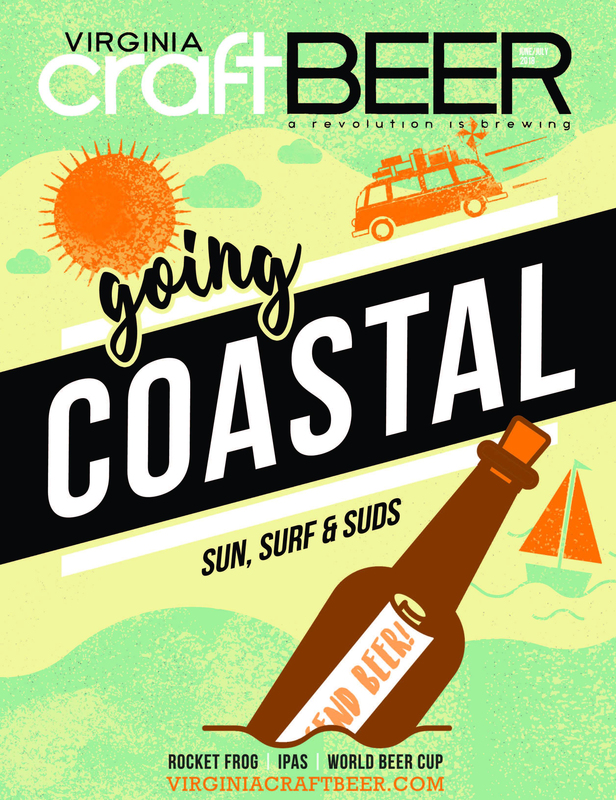 That’s one thing that sets us apart from other craft beer events,” Papajohn says. He also has struck a partnership with All About Beer magazine, which will coordinate seminars on Saturday at the convention center and promote the event through its print and electronic media. “It is a big marketing and consulting deal that should raise the profile of the expo,” Papajohn says. Another bonus is the extension of Saturday’s VIP/Early Admission portion of the Walk-Around Grand Tasting. Starting at noon, VIP attendees will have two hours to sample the general offerings plus at least 15 rare, vintage and limited-release beers. General admission begins at 2 p.m., and there will still be plenty of beers from around the state and the U.S. for aficionados to try. According to Papajohn, Stone Brewing has decided to sponsor the 2015 Capital Ale House National Beer Expo. They will have representatives at the NBE to talk about their beers, including their Director of National Sales, Jason Armstrong. Also, Stone may conduct a seminar at the Expo, but no deal is imminent. The nation’s ninth-largest craft brewery, based in Escondido, Calif., has begun work on a major East Coast facility in Richmond. That’s one more reason to celebrate. Here are the main events of the Capital Ale House National Beer Expo (the full schedule and tickets are available at www.nationalbeerexpo.com). Thursday, July 16: RVA Brewery Parties. At various area breweries. 5:30 to 9:30 p.m.
Friday, July 17: Taco Throwdown presented by Style Weekly. At Greater Richmond Convention Center. 5:30 to 9:30 p.m. Sixteen restaurants, 35-plus beers. $48 (available as a combo ticket). Saturday, July 18: Walk-Around Grand Tasting. At Greater Richmond Convention Center. Roughly 155 craft beers. Main event is noon to 6 p.m. Seminars begin at 10 a.m. and continue to 2 p.m. ($15-$16.) VIP/Early Admission ticket holders only, noon to 2 p.m. ($54). General admission, 2 to 6 p.m. ($42). Combo tickets available. Also, an Expo After-Hours event with live music will be held at Capital Ale House Downtown, 6 to 9:30 p.m. ($25).